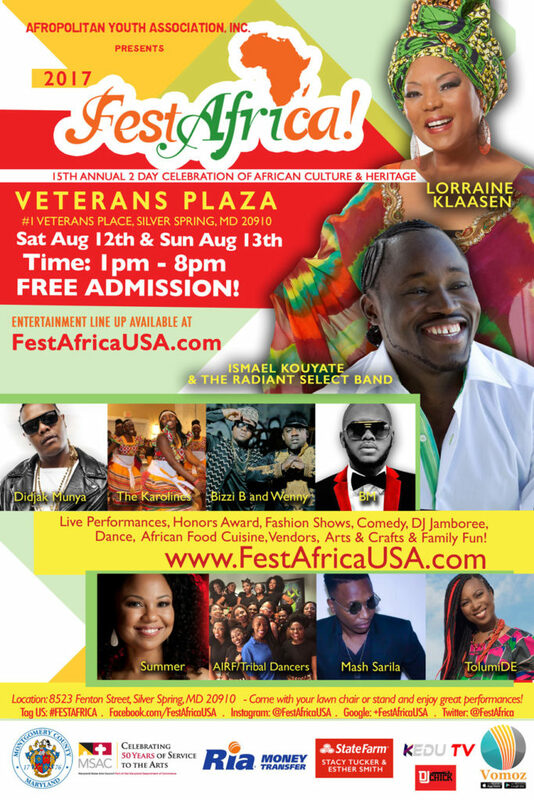 The 16th Annual African Cultural Festival “FestAfrica” is cancelled. 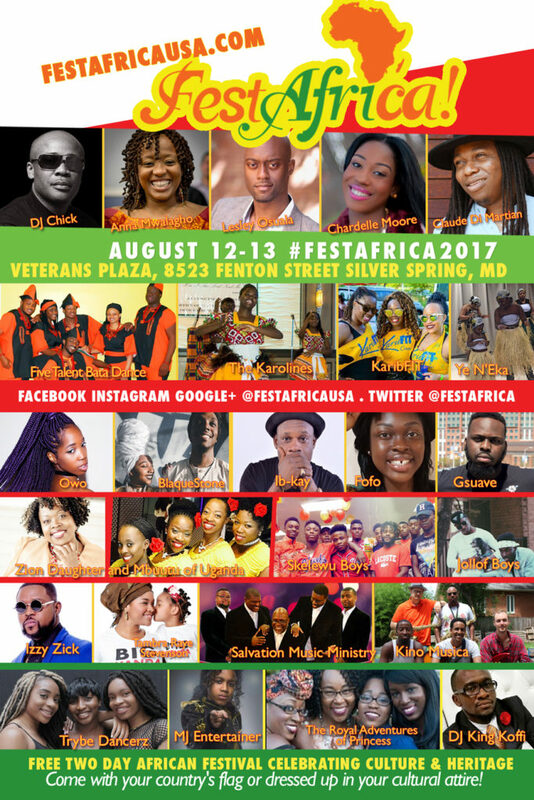 Due to organizational restructuring, FestAfrica will not be held this year 2018. Thank you for your interest and continued support over these past 15 years. Sign our email list below and we will keep you posted of future activities! 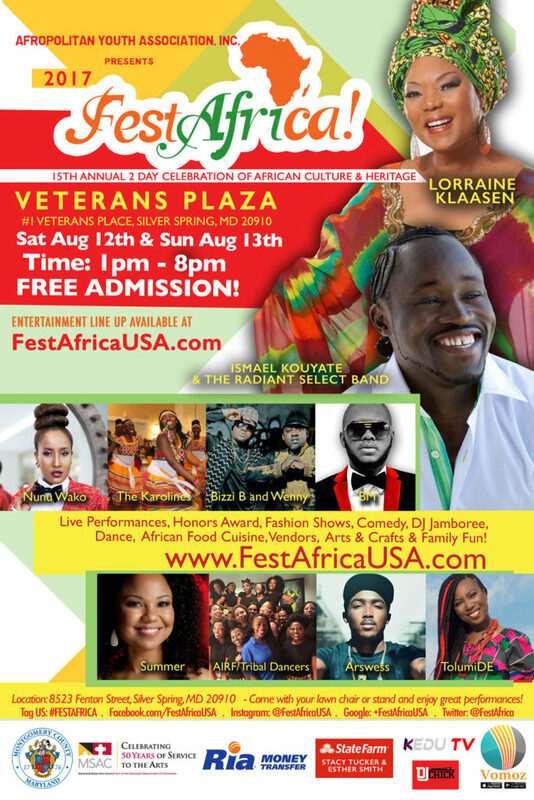 FestAfrica is hosted by Non-Profit Afropolitan Youth Association and has grown to become DMV’s largest African Festival with over 8,000 expected attendees. 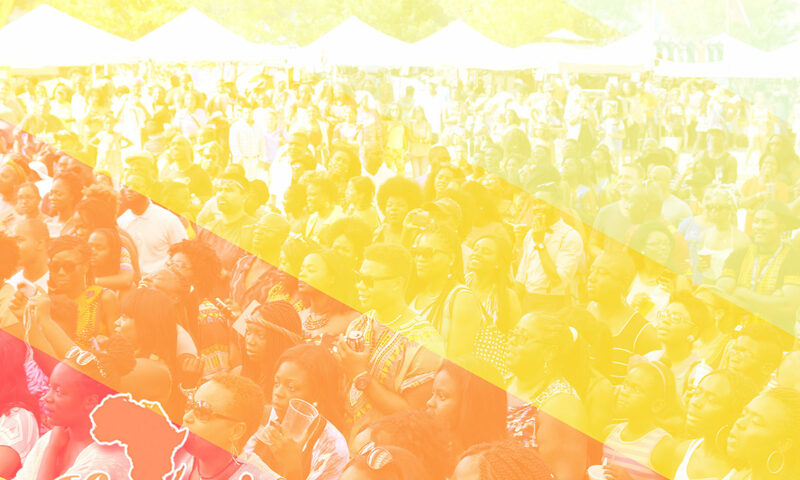 The festival will feature music by local and international African Artists and dance performances, African cuisine, vendors, games for children, and many more highlights. 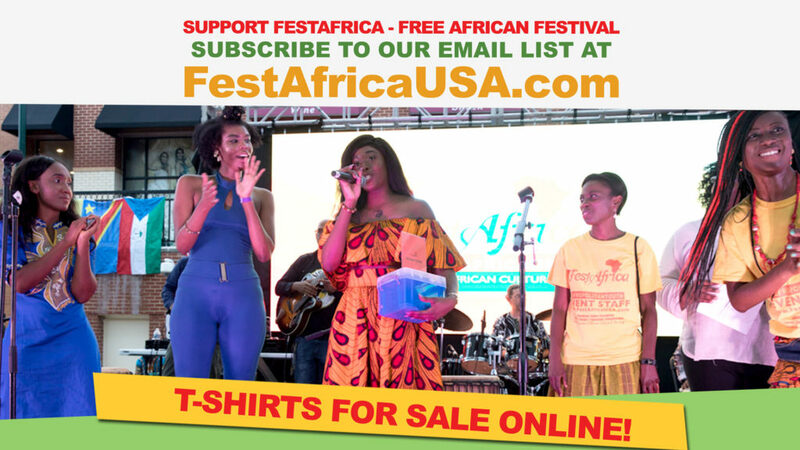 FestAfrica Sponsorship Pre & Post promotions will reach over 100,000 people through extensive media, online coverage, and grassroots promotions over the course of 5-8 months. Sponsors will be recognized in the festival’s promotional materials, media, website, email blasts, banner signage, visibility on location, and vendor booths to interact with attendees. 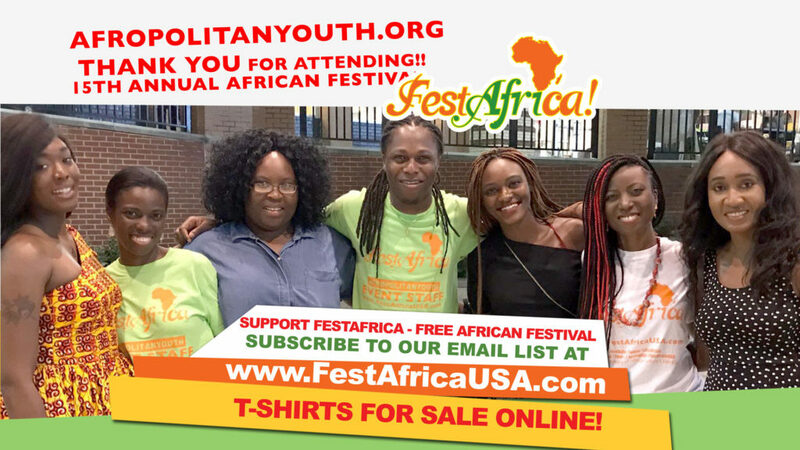 For sponsorship inquires and questions please contact sponsorship.festafrica@gmail.com to become a part of this event as a sponsor and leverage your marketing exposure to the African- Immigrant, African-American, and other ethnic communities in the MD/DC/VA areas. 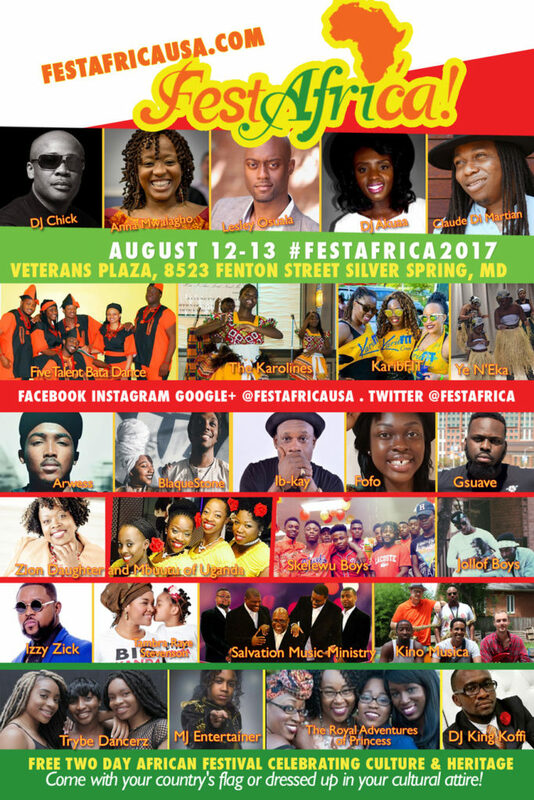 For FestAfrica 2017 Sponsorship Packages and details, please click HERE.